Is Dark Souls the Worst Port of All Time? Translation lends itself to loss. Languages that are fundamentally different are not always easy to transfer into another. The best example would be great literary works; many significant pieces of literature have been restricted to those who understand the native tongue it was written in for fear that its meaning would not be properly carried over when translated. When translations do happen, they inevitably lead to periodic updates, into the ‘best’ version, or 'the most accurate to the original meaning'. Games are more straightforward to translate, but like books, they too can suffer in the transfer from one platform to another. Dark Souls is no different. 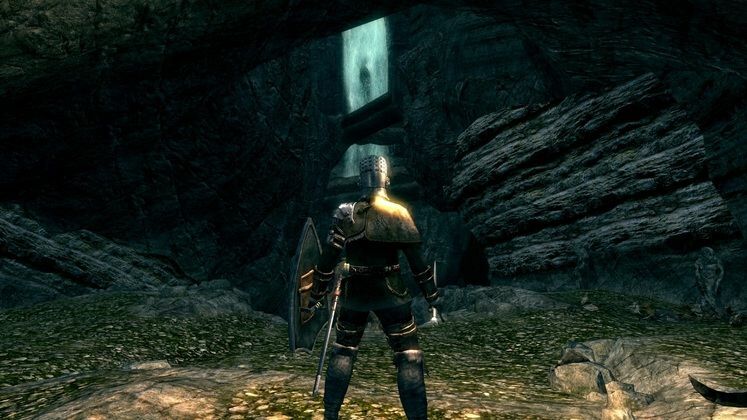 With the huge swell of vocal interest that succeeded in getting Dark Souls to the PC with a 90,000 strong petition, it seems that very enthusiasm led to the rampant, vitriolic disappointment In an ironic twist that suggests the Monkey’s Paw is actually From Software’s chief coder, eager PC users got exactly what they asked for; Dark Souls on PC. That is, the console version, on the PC. It’s not surprising then, that when Dark Souls failed on release to have anything in the way of resolution options, let alone the depth of graphical customisation that lets savvy users buff and shine games into looking as impressive as possible, when coupled with the confusingly Xbox specific control prompts, the outcry was enough for many to dub it as 'the worst port of all time'. This was the big one for lots of people. Ignoring the fact the vast majority of PC users will have monitors far in excess of 1024 x 780 resolution, the resolution lock impeded PC owners from really taking advantage of the power of their hardware, and instead of Dark Souls looking better than it ever has before, it ended up looking like a muddy, dull mess. Twenty three minutes after Dark Souls release, this ceased to be a problem. 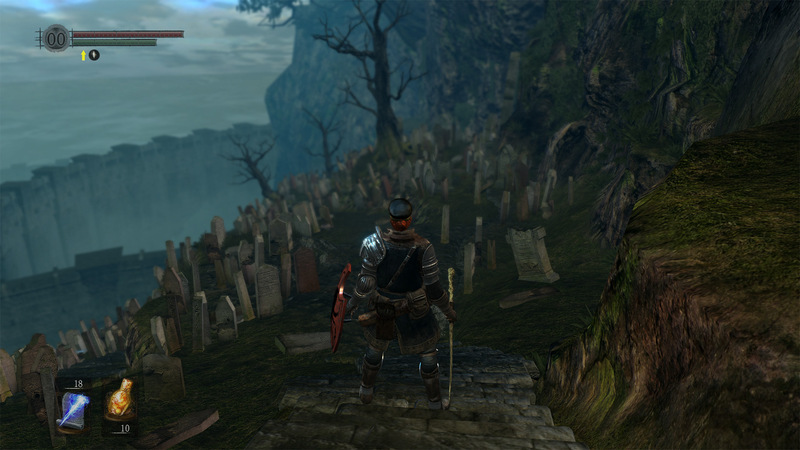 DSFix as the unofficial patch has been titled has progressively improved upon Dark Souls base package to include the full range of resolutions, rendering options, even supersampling, not to mention a range of miscellaneous bug fixes. It really is an essential addition that transforms Dark Soul’s visuals from a grimy bauble into a glittering jewel. DSFix can be found here. 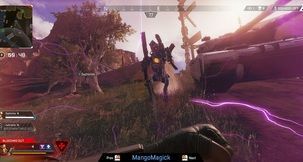 Similar to the resolution lock, the limit on the framerate to 30 frames-per-second restricted PC users to playing within the boundaries of what console hardware is capable of. The funny thing is that even with a hard coded limit, Prepare to Die plays way more smoothly than the original version ever did. Blighttown for example, went from being the jerky, frame clipped flip book that it was on consoles to seamlessly smooth, and that’s without any kind of external fix. It’s now possible, with the aid of DSFix and framerate unlockers (there’s one in DSFix) to play at 60 FPS with all the graphics turned up to maximum. That might not be for the best if you don’t like putting out fires, though. It’s not unusual for developers to paste their logos inside of a game’s introduction; most of the time they can be skipped. What is unusual is having an unavoidable sequence of logos before a game starts and AFTER it’s been exited. The most infuriating thing about repeatedly being forced to donate 20 seconds to memorise just who made, funded and powered Dark Souls is not only how massively unnecessary is it, but how easily it could’ve been avoided. If it’s intentional, what purpose does it serve? The fact that there’s a fix for this (thanks Rick!) makes it all the more aggravating that it got left in. Maybe From Software were tidying up the loose ends and putting the finishing touches onto DS late one night, when Namco-Bandai henchmen burst in and announced that Dark Souls was shipping NOW, then shunted all their gear into the 'fit for consumption' wheelbarrow? Yeah, that… that seems likely. 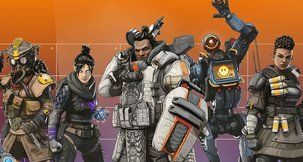 While the port’s other weaknesses might offend the expectations of PC users, or simply be annoying, the lack of support concerning controls are the only misstep that actually get in the way of playing the game (for longer than 20 seconds). Any time the game gives any kind of prompt to perform an action, it does so for an Xbox gamepad, and there’s absolutely no indication as to what the equivalent buttons for the keyboard and mouse are. This means that unless you have a pad plugged in, you’ll have to spend some time figuring out what the controls actually are. Or at the very least look them up online, which should take all of a minute. It’s fair enough that Dark Souls is designed for use with a pad, that’s not the problem; the problem is the assumption that every PC user will have one. In From Software’s defence, any product page with DS strongly urges the game be played with a pad, and after finally figuring out what keys correspond to Xbox buttons, it becomes self evident why, through the hand curling travesty that is the default keyboard control scheme. Still, when played with a pad, Dark Souls controls are perfectly intuitive, and the controls can be remapped, which is actually a huge step above many other ports that never allow for customisable controls. Ports like Prototype, for example. Anyone with a non Xbox 360 pad, might make good use of this emulator for full compatibility with their choice of peripheral. This isn’t port specific, so much as just a bad idea. 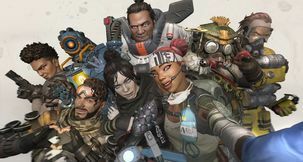 It was chosen for synergy with the Xbox release since that uses the console equivalent, but the reality is that GFWL is erratic and Steamworks would’ve made more sense as a platform, even if it limited to playerbase (to potentially over a million people), by virtue of the fact it actually works. At least GFWL doubles the amount of signing in necessary to play the game! Unless the developers really do find the PC as mystifying as the shipped version of Prepare to Die suggests, then much of the anger the unaltered version of Prepare to Die sparked is justified, since its issues stem from problems based in offensive displays of laziness. But ‘the worst port of all time’? How many truly terrible ports come to mind that actually run better than the console version which spawned them? Or come with new content, like the Prepare to Die DLC? While the base version is lacking, the unofficial fixes for Dark Souls have transformed Prepare to Die from the worst version, to the best version. Don’t believe me? -Double the framerate possible of the original. -Runs smoothly in previous problem areas. -Advanced graphic options for crisper and more detailed visuals, with persistent smooth performance. -Hours worth of new content. -Comes with loyal and loving pony. 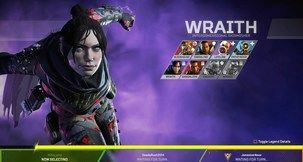 What matters is the reason why this particular game is deserving of so much effort and attention to transform it to be the best it can possibly be on this new platform, even if the developers can’t or won’t, is the same reason that so many people demanded it come to the platform in the first place. 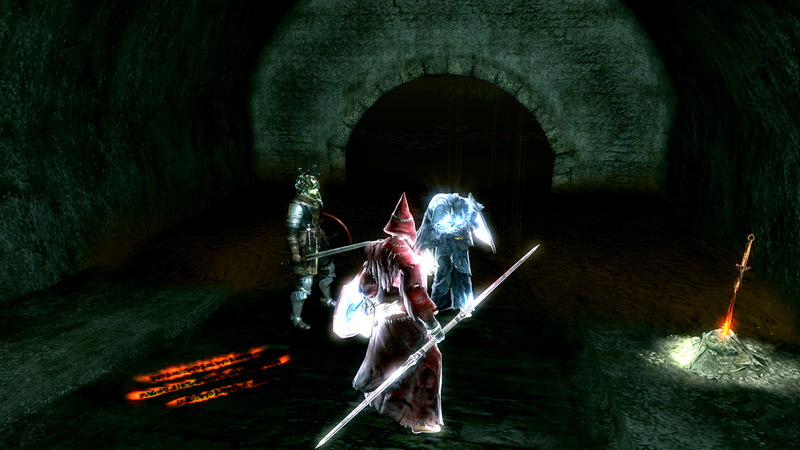 There are worse ports out there than Dark Souls, and they don’t have the advantage of being jumping off points for magic third party mods that elevate them into the pumpkin chariot of a definitive version. Most ports are lazy, but how many of those lazy ports house source material that can turn how you think of an entire medium upside down? I’ll let you answer in your own time.